Keith Dixon will be the Civic's new artistic director. 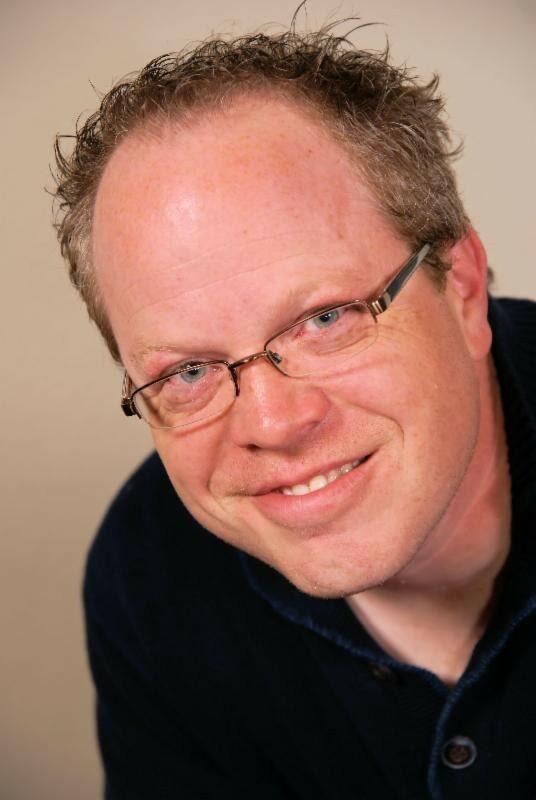 Following the controversial firing of its former executive artistic director last summer, the Spokane Civic Theatre announced today that it hired a new artistic director. Keith Dixon, the managing artistic director for Theatre Baton Rouge for the past 10 seasons, will transition to his new position at the Civic over the next few months and start full-time in June. “The Board of Directors is looking forward to Keith’s artistic leadership and to his bringing his own southern flavor to the Spokane Civic Theatre,” says Civic Board President Larry Wooley in the announcement. Dixon’s first production here will be A Christmas Carol in the 2014-15 season. Last July, the Civic’s Board of Directors fired executive artistic director Yvonne A.K. Johnson, who took charge of the theater in 2005, for reasons that the board has not fully explained. Johnson filed a wrongful termination suit and initially sought to block the production of Les Miserables. That request was dropped and the show went on, but the lawsuit is ongoing. At Theatre Baton Rouge, Dixon also directed a production of Les Mis this past year. 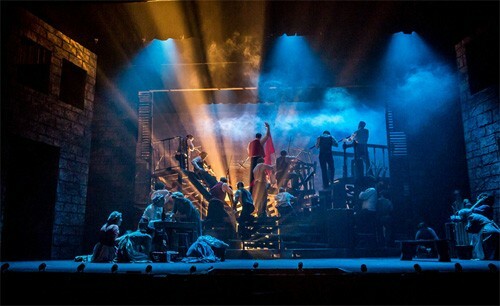 Theatre Baton Rouge produced Les Miserables in 2013.